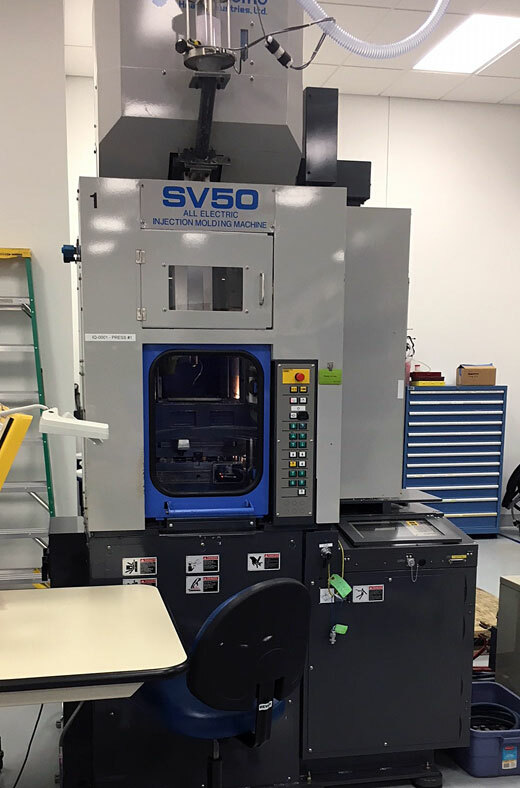 50 ton Sumitomo All-Electric Vertical Single Station - Installed new in 2004 - Model SV50 - 1.2 oz. shot - N8 Controller - Low Hours! Tie Bar Distance :::: 14.17" x 14.7"
Platen Size :::: 21.65" x 21.65"
Shot Size :::: 1.2 oz. Please let us know if you need any additional information or would like pricing. More photos of this machine are available with quote requests.